Welcome to The Delgany #309. 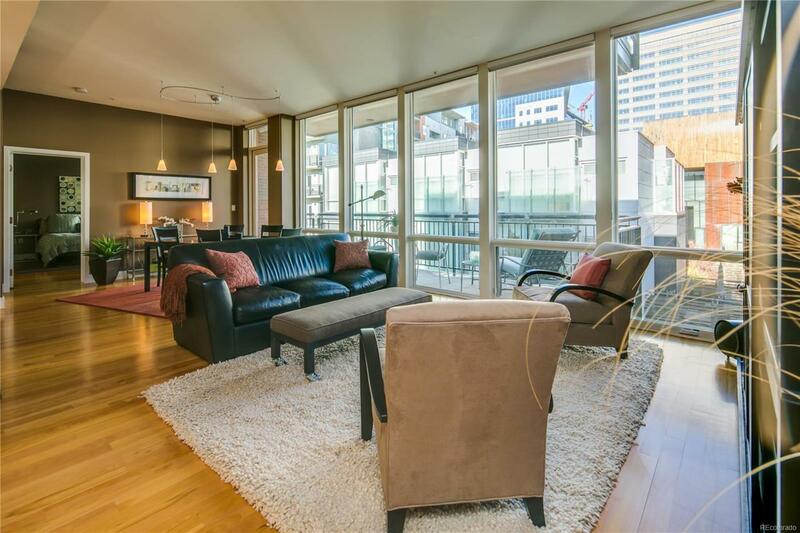 A light filled, private corner unit, with floor to ceiling glass windows and a private balcony. 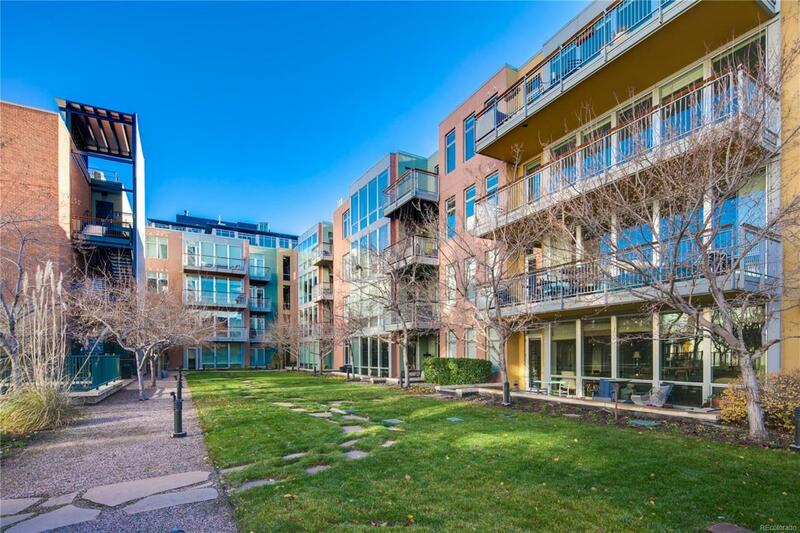 Situated adjacent to Cherry Creek in Riverfront Park. Close proximity to everything Denver has to offer. 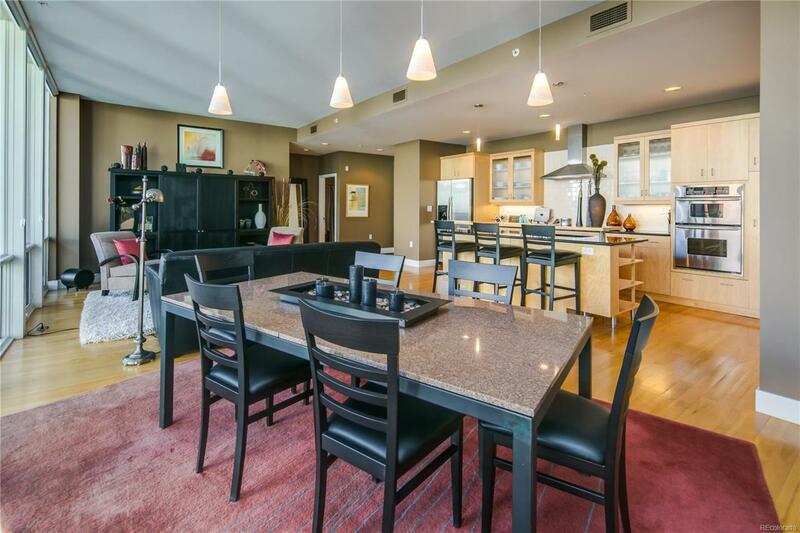 Walking distance to sporting venues, restaurants, shopping, grocery, theater, light rail, Union Station, parks and trails. DIA light rail is only 5 minutes walking distance away! Live here & walk EVERYTHING. Enjoy the private park owned exclusively by The Delgany Homeowners Association (only 42 private residences). The spacious master bedroom boasts a large walk-in closet and richly appointed 5-piece master bath. The second bedroom is privately situated on the other side of the residence, and also has a large closet. 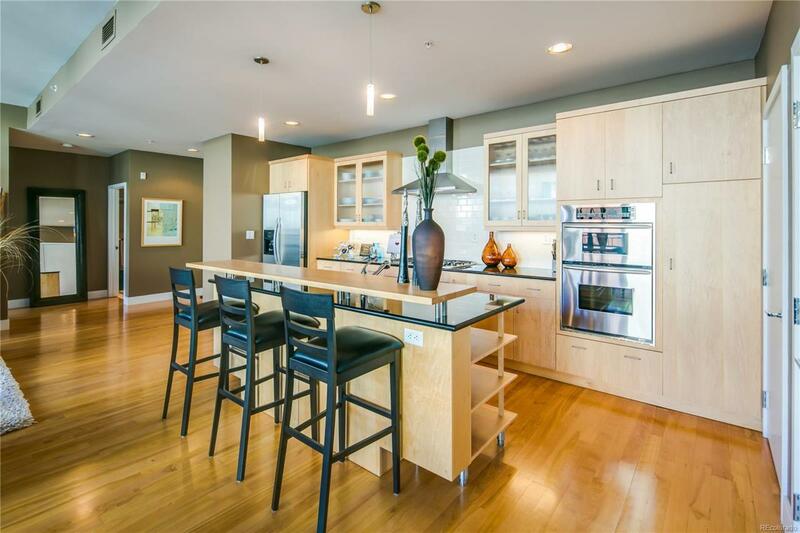 This location, modern finishes and private park is exclusively unique to the Delgany Residents. This property can also be negotiated as a fully furnished / "Turn Key residence with all of the designer furniture and house wares included.